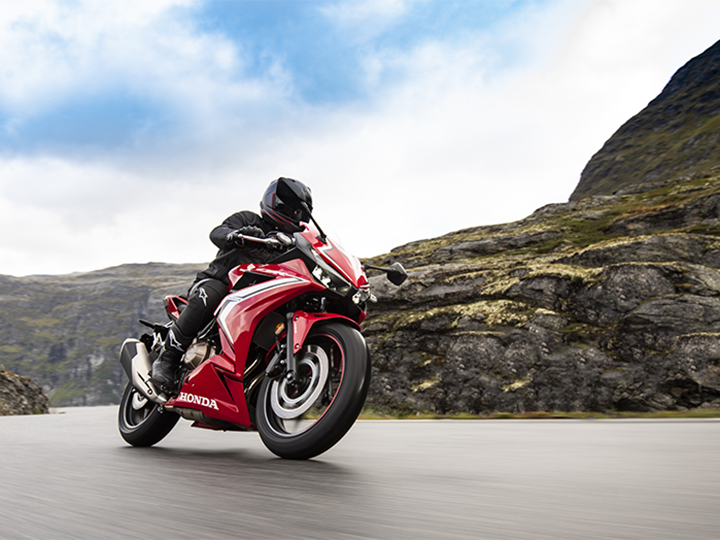 Styling cues in line with the large CBR1000R. Makes 46PS from its 399cc parallel-twin motor. Designed for certain markets like Japan only. Honda has unveiled its 2019 edition of the CBR400R supersport in Japan recently. The motorcycle has been around for quite some time in the Japanese market and is particularly designed only for Japan where it has to adhere to legislation on tax policies. In Europe and other markets, barring India, it is (available as)/(sold as) the CB500R. That said, the new 400 has grown into a looker. A conventional telescopic fork and a monoshock handle suspension duties, while it is shod with 17-inch Michelin rubber at either ends. The CBR400R tips the scales at 192kg which is on the heavier side (the Ninja 400 weighs 173kg in India). Share your experiences with CB300R?